Improvement for better or worse? Coming soon in July will be the third launch of Amy Adventures. There has been two book titles released and written by Julie Labossiere. 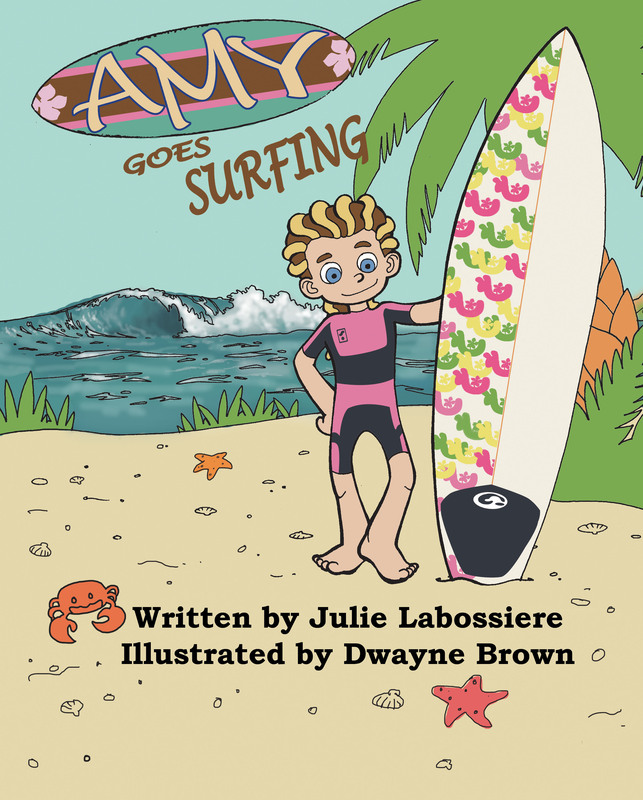 The first title “Amy Goes Surfing” sold over 80 copies and was the first book I Illustrated. 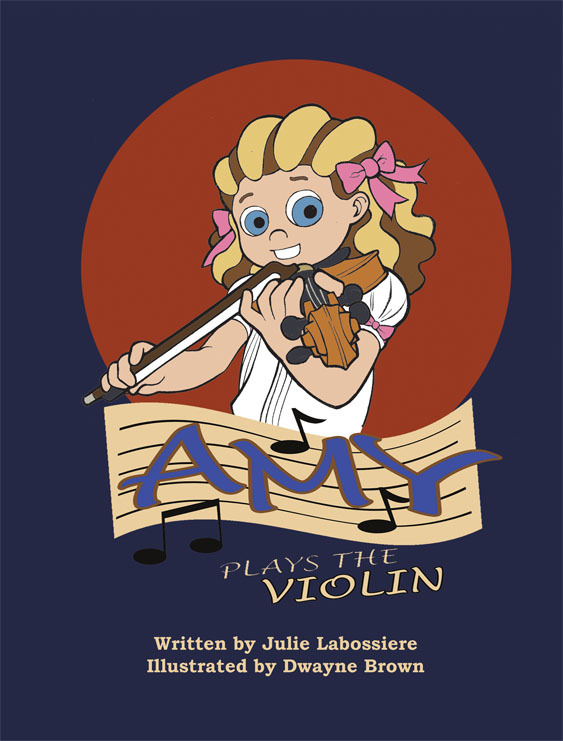 Then in winter of last year we came out with Amy Plays the Violin. The second title I started to make some adjustments to Amy’s design. There is slightly noticeable differences in Amy’s character design. 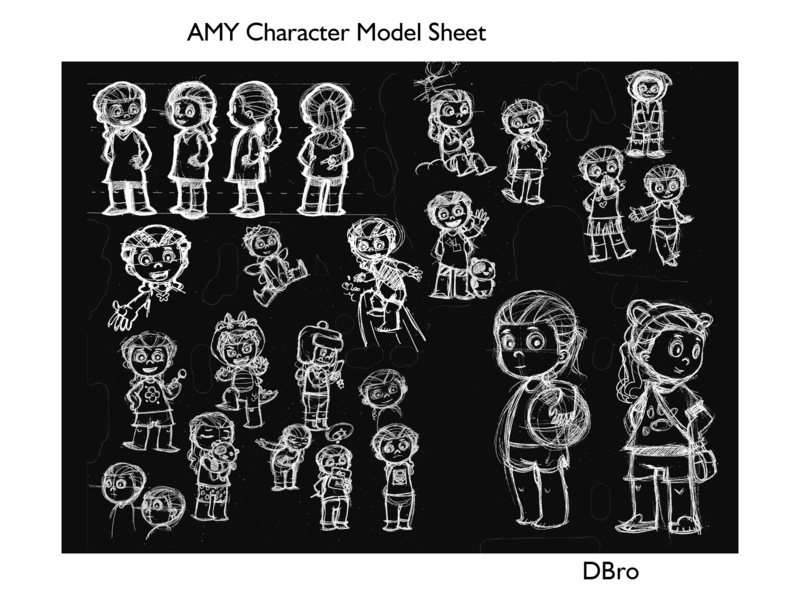 Now that we are increasing the repertoire, including new characters in Amy’s Adventures , it was my distinction that Amy’s design should be most admirable and friendly, I thought. So I have decided to take Amy back to the drawing board and redesign her image. What do you think? Is it an improvement?